You're all set! 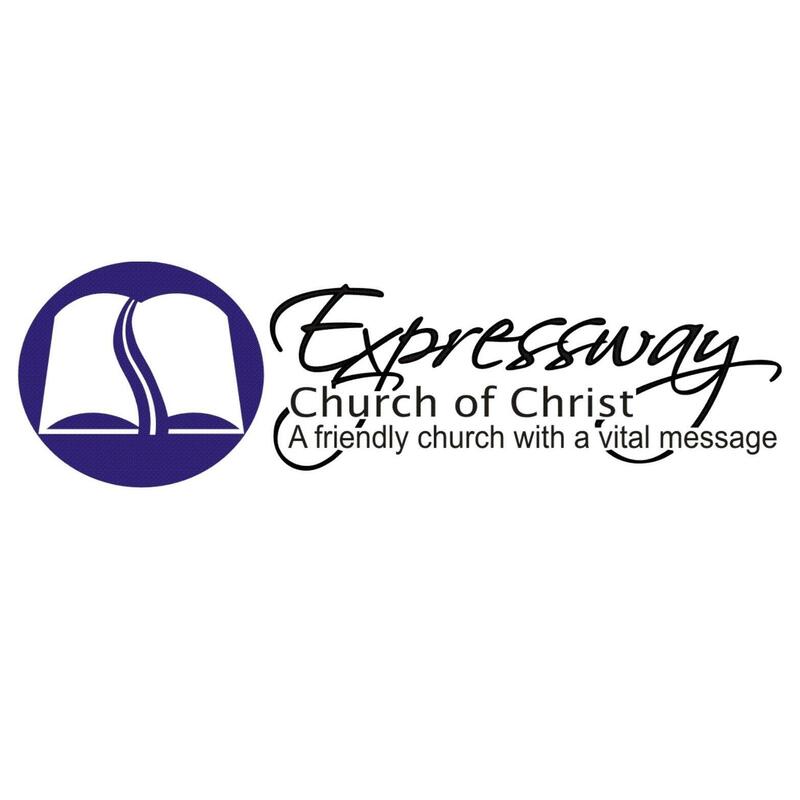 Confirm you want deals for Expressway Church of Christ in -zip-? We are a friendly congregation with a vital message. We have Bible classes for all ages.